Food is the most powerful medicine in the world. It makes us sick or it makes us healthy. It influences our capacity to live a happy and vibrant life. 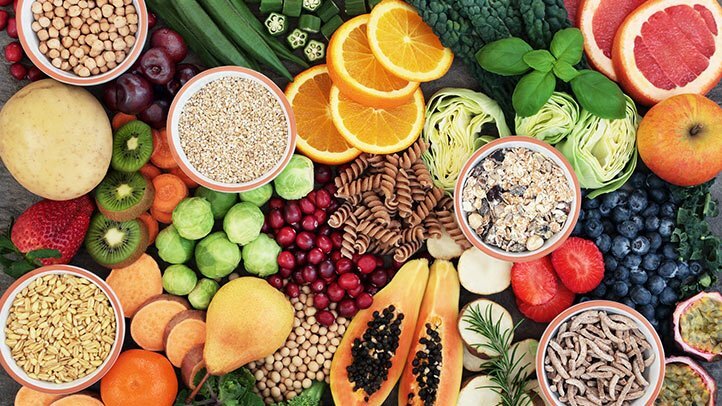 Nutrition therapy is based on the scientific concept that food, as nature intended it, provides the nutrients needed to heal the body and to helps bring us back to a state of optimum health and vitality. Your individual nutrition plan is based on your unique nutritional needs; therefore one size does not fit all. You will meet with AMC’s Dietician for a 60 minute one-on-one consultation. Your Dietitian will investigate your case history, medications, current diet, and lifestyles. Together you will agree on your health goals with your AMC nutritionist guiding and coaching you on your presonalized program. You may be prescribed certain laboratory tests before returning to the clinic for your follow-up consultation. If you should have any questions or feedback during this time, your nutritionist is available via email / phone, 24/7. Follow up consultations last 30 to 45 minutes. Follow up is recommended to review your program and adjust specifics as needed.